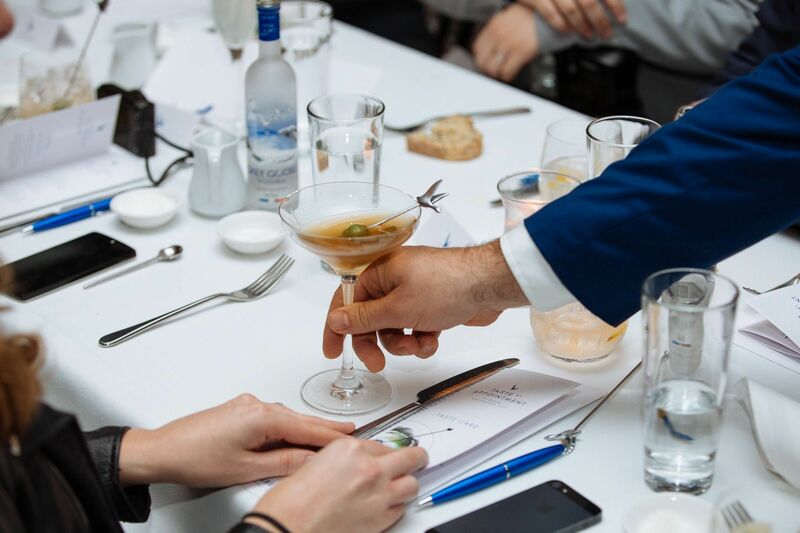 Premium vodka brand, GREY GOOSE will bring its global influencer engagement program, Taste by Appointment, to Sydney this week, following a highly successful series of events in Melbourne earlier this month. “Taste by Appointment brings to life the unique product intrinsics of GREY GOOSE and provides an exceptional platform for amplification via PR and social media,” explained Prue. The immersive, sensory tasting experience was based on an exquisite cocktail dining journey, exploring sweet, sour, bitter, salty andumami flavours; helping guests to unlock their personal taste and identify bespoke cocktails constructed to suit their palates. Taste by Appointment Melbourne, which took place on 11th and 12th September, has already generated significant interest amongst media and bloggers, with many of the 70+ guests praising GREY GOOSE for the subtle and elegant manner in which it’s brand and product messages were delivered. “This is a great example of how influencer marketing can be used by a brand to drive engagement with consumers through peer-to-peer conversation and earned media,” said Fergus Kibble, Managing Director of FORWARD, the consultancy partnered with GREY GOOSE to implement the activity. marketers number one channel to distribute content. 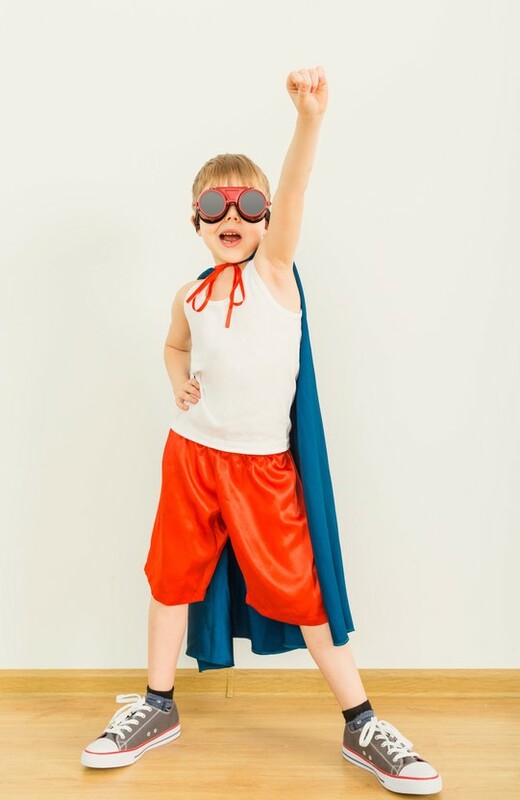 So, how do you get brand awareness and credibility that will convert to sales? GREAT CONTENT! Thank you, Mr Gates. Know your audience – One thing LinkedIn does well is targeting. Remember, unlike some social networks, LinkedIn’s affluent, career-minded audience look for, and engage with, clever, sharable content that helps them become more successful. updates from brands and current affairs. Use snackable content – Keep it short and sweet! 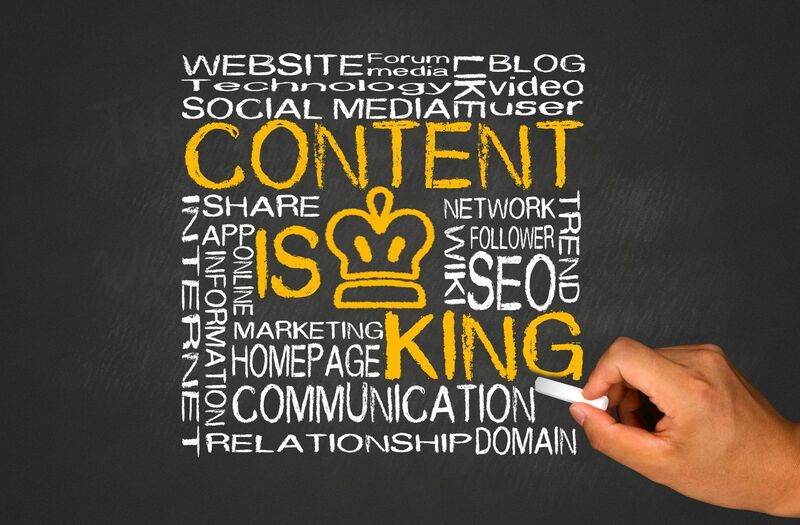 Publish content that will take two minutes or less to view. Videos and images are also highly engaging tools for LinkedIn. 4-1-1 Rule – Tippingpoint Labs and Joe Pulizzi of the Content Marketing Institute developed this rule for Twitter. However, it’s just as relevant for LinkedIn. For every one self-serving post, you should share one relevant post and most importantly share four pieces of relevant content written by others. Engage with your audience – Remember LinkedIn is a two-way platform so engage with your audience through comments and ask them questions. It’s a great way to build rapport with your audience while gaining insights. Shareability – In order for audiences on LinkedIn to share your content, brands have to work harder to develp content that is insightful, informative, inspirational and entertaining. This will help ensure you spread your messages and grow your audience. For some more handy tips, The Sophisticated Marketers Guide to LinkedIn is a must read before you start a campaign on LinkedIn. Crowdsourcing is a powerful tool for influencer campaigns because it drives participation, it generates content and achieves higher levels influencer engagement. Although commonly thought of as raising funds for an idea or project (which is crowdfunding), crowdsourcing in social media campaigns can include activities such as running competitions with fans to come up with a new ice cream flavour, find loyal fans to help take part in filming a brand’s new ad campaign or asking for fan images to build out a brand’s Facebook page. How is crowdsourcing powerful for social media campaigns? Crowdsourcing drives participation To influence influencers you have to be influential yourself, which means using the technology and techniques available to gain audience participation. Nowadays it’s not uncommon to be called upon, as a consumer, to participate in a brand’s new marketing campaign – whether it be to design a bar (Jack Daniels, Australia) or help create a new soft drink flavour for Pepsi, for example. We frequently see calls to action from brands on social media. Social media has fostered a community based on participation, and we now expect to be able to interact with the brands we use every day, and smart brands are responding. Crowdsourcing generates content Crowdsourcing for brands is an excellent content generator – and it’s all about the content! You can tap into your audience’s knowledge and creativity – after all, if they’re a fan of your brand, they’ll know the brand almost as well as you. It’s content that you can use on your channels – social, television commercials and so on. But it’s important you don’t exploit your fans’ loyalty and creativity – look to ask fans to participate with the brand in a way that will produce interesting, meaningful and relevant content, but don’t just ask them to ‘create our new television ad!’ It’s important to identify what’s in it for them and what they’ll get out of it. One example of this is Vanish powder’s The Tip Exchange – the brand has built a website and Facebook page based entirely upon an exchange between fans of stain removal tips. As fans are familiar with how to use the product, they can easily share tips with other fans, helping other Vanish users and creating great content for the brand. 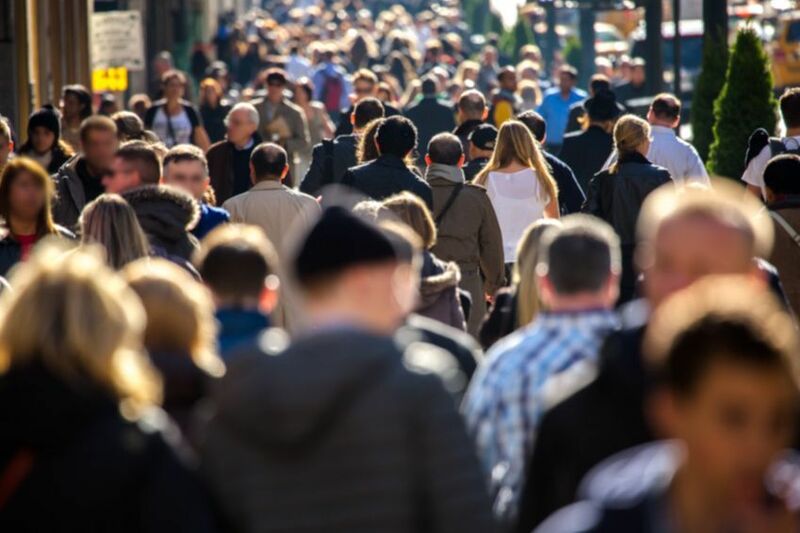 Crowdsourcing drives higher levels of influencer engagement Crowdsourcing also works to make your audience feel more connected to your company or brand. Our favourite subject is ourselves, and we love to feel as though we’ve contributed to the greater good. By asking fans to participate in a project, you invite them and their ideas in, making them feel appreciated and heard. Plus, fans will get a real kick seeing the project come to fruition knowing they had a part to play, deepening the brand-audience connection and loyalty. A great example of this is using user-generated content on a brand’s Facebook page – fans get excited seeing their content shared on the page, and they’re more likely spend longer on your page enjoying the images they and other fans have contributed. For a long time, communications worked in a very one-way style – a brand would put out a marketing campaign devised through internally led-focus groups. Now, we’re seeing much more of a crowd-focus in communications. Crowdsourcing is a powerful tool for social media campaigns because it drives participation, content and engagement, ultimately strengthening the connection between brands and audiences. Content might be the buzzword in marketing right now, but for some of us seasoned PR professionals, content is what we’ve been producing to help us tell our story to consumers via the medium of editorial, or earned media for years. Media relations has become synonymous with Public Relations yet it’s just one part of the broad scope of PR. I continue to read valid articles written by journalists telling their audience to ‘never trust a bad PR’ – and invariably they’re entirely focused on media relations. The perception extends outside of media; I’m often asked for ‘PR advice’ by friends starting their own business. This week’s request was for feedback on a media release and how to pitch to the titles my friend sees as her target audience. If only media relations was as simple as writing the copy you want to see published and emailing it to your preferred outlets! It’s confirmed two things for me that I want to share. how to write a press release, recalling the tried and trusted w.w.w.w.w formula (who, what, where, when, why). what makes news – that is, the information that people need or will want to know. It needs have controversy, proximity, utility or entertainment at the very least. tailored pitching and targeting. A media release tells the whole story, but it’s the thoroughness of a verbal or email pitch that explains why it’s relevant to a particular outlet, especially for lifestyle media. Good media relations is about knowing your facts, the outlet you’re talking to, having communication skills and a healthy dose of empathy. an ownable platform or concept that intrinsically links a brand or product to a news story, making it impossible for the brand to be cut out. At FORWARD, we call this the Content Sweet Spot and we don’t talk to media or bloggers without looking at our comms plans through four key lenses to find it. It’s what makes media relations a strategically planned part of a campaign. (Yes, I did just use the words media relations and strategy in the same sentence.) With a strategic foundations, I can manage expectations and to have the courage to recommend against a media release as a piece of content when there’s no news. When there’s no significant news, but you still wants to raise brand awareness, we might look outside of the earned media channel. For example, an activation or an influencer campaign that can drive buzz in social might lead to an opportunity to create content that we can leverage through media relations as a supporting pillar of the campaign. So next time you want to build your brand through earned media, bear in mind that there is more to public relations than a ‘one size fits all’ media release. Media relations still has a role to play within the comms mix and is one part of a PR strategy. We believe combining these three points – the essentials of media relations, finding the Content Sweet Spot and looking at the bigger picture are what delivers impactful results for you and build valuable relationships with your media network on your behalf.